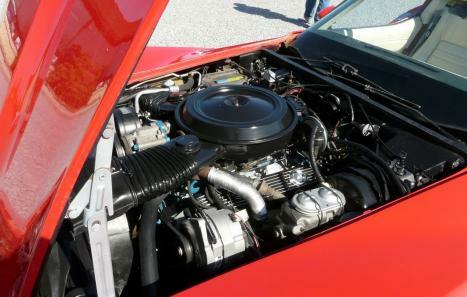 This C3 Corvette T Top runs really strong with an L82/350 GM crate engine! 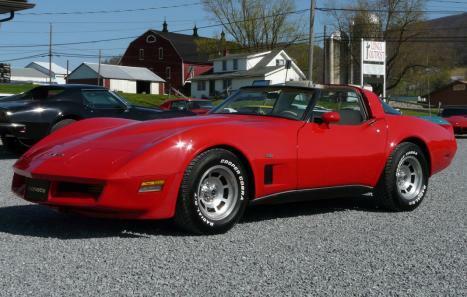 Its got automatic transmission and Gymkhana suspension, giving this sharp red Corvette a smooth ride. 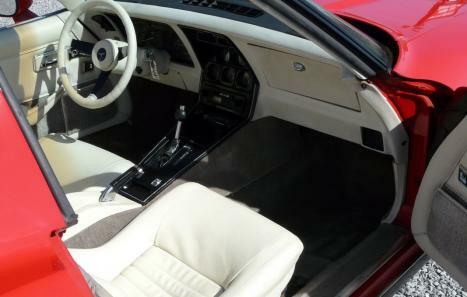 GM only produced 5,069 Corvettes with the L82 engine in 1980, which was the last year for this option. Even fewer included the Gymkhana suspension, making this an increasingly rare C3 Corvette. A lot of money has recently been put into this T Top, with new seat covers, carpet, and an alternator being installed. Other Specs: glass T Tops, oyster leather interior, alloy wheels, AM/FM/cassette radio, power steering, power brakes, power windows, power locks, cruise control, rear window defogger, sport mirrors, A/C, tilt & tele steering column, original air cleaner, original valve covers, original air pump, and much more. 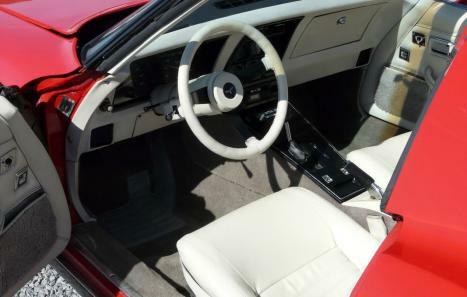 GM only released 5,069 with the L82 engine option, 5,714 red Corvettes, and only 9,907 with Gymkhana suspension in 1980 out of over 40,000 produced. 1980 was the last year for the L82 engine option.